The first batch of jerseys has left many fans unhappy. With less than a week before the Overwatch League returns for its second season, fans have been gearing up with team merchandise in support of their favorite contenders. Quickly after the first batch of jerseys shipped, however, fans took to social media to voice their disapproval of the clothing’s quality. 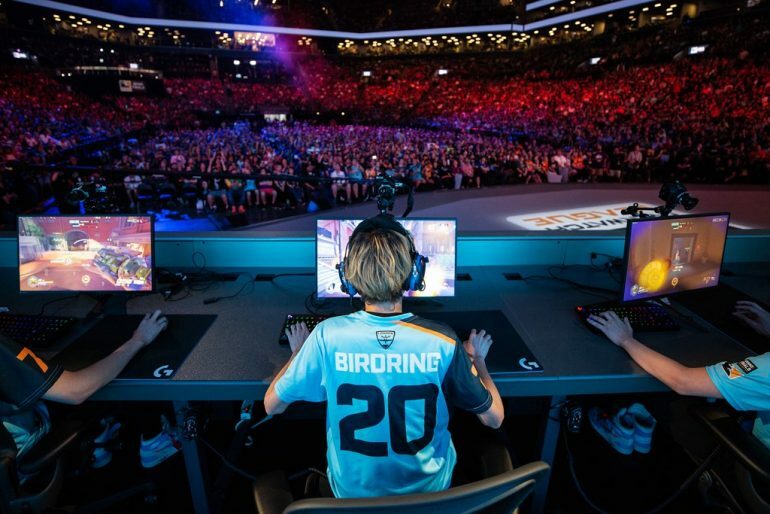 The Overwatch League first revealed its multi-year partnership with the American sports merchandise providers Fanatics in December ahead of the 2019 season. Merchandise didn’t become available for purchase until the end of January, where fans first began noticing problems with the items’ quality. As one of many unhappy fans, Reddit user PyroSSBM posted a picture Thursday of his Atlanta Reign jersey. The jersey came with brownish gray lettering on top of the jersey’s dark gray fabric, differing from the version initially advertised by the Atlanta-based team, which featured white lettering with red numbers. After Pyro posted the photo to Reddit, other users quickly noticed that the jersey’s numbers appeared to be iron-on instead of dye sublimation, potentially leaving the door open for numbers peeling off from the fabric. Jerseys with player names are approximately $85 from the Overwatch League store. Fans can customize jerseys with their own name and number for an additional $15. The jerseys are unisex with no additional options for women’s sizing. Fans in Europe encountered hefty international shipping costs when purchasing jerseys from the American online store, with one Twitter user revealing nearly $50 in extra fees. A European merchandise store is expected to launch in the future to help lower shipping costs, although no exact date has been revealed. The Overwatch League is expected to make a statement regarding the poor quality of the initial batch of jerseys soon.